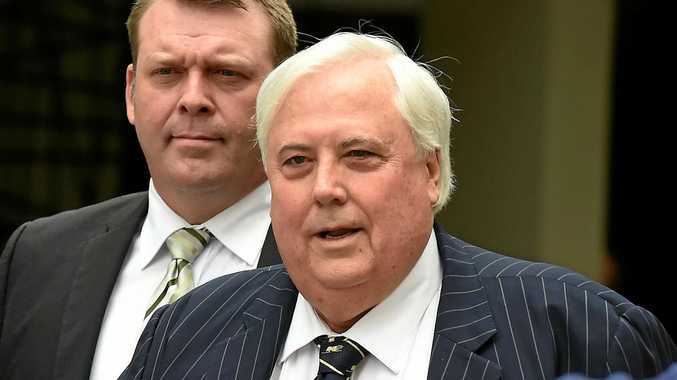 FORMER Fairfax MP Clive Palmer has returned to Canberra ahead of a High Court challenge to laws that can require people who have not been charged to appear in court and to answer questions. The hearing on Thursday will pit Mr Palmer against an array of six legal teams representing governments and agencies in a matter that will play out before seven High Court judges. "I am defending and protecting the rights of all Australians who should not be treated contrary to rules of natural justice by a government system that does not care about the rights of individual Australians," Mr Palmer said in Canberra. 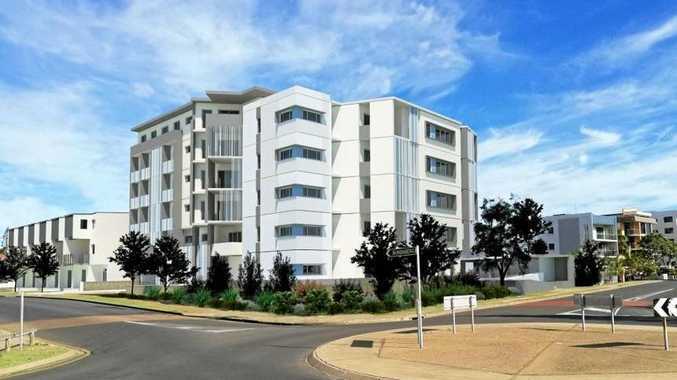 The High Court of Australia action will start on Thursday morning. The Australian, Queensland, Victorian Government and South Australian governments will defend existing legislation, which Mr Palmer says deny Australians basic liberties. Mr Palmer said he was attacked by both sides of politics when his nickel refinery closed before the last election. He said despite major investigations by government directed by the Treasurer and the Prime Minister, nothing of any substance had emerged against him. Mr Palmer had been compelled by the liquidators of his company Queensland Nickel to appear in court to answer questions about the its collapse. Liquidators have the power to call witnesses to a public examination as part of their investigation into and winding up of companies. "That's politics in Australia," Mr Palmer said. "Both sides work together and lie to the Australian people. I know what Australians think of their Members of Parliament. Everyone knows Members of Parliament are only in it for themselves. "We need an Australia where public service is the highest calling. Where people are not personally attacked because their views are different to others. "We need a united country with a common purpose to do what is best for Australians. There are millions of Australians serving this country. It not just about who is in parliament. The fact that the High Court is hearing me tomorrow is a healthy sign for justice in this country. All Australians have the right to be heard." Mr Palmer said if the High Court challenge was successful it would be the first step to ensuring no Australian should be examined in court unless they have done something wrong and been charged with an offence. "It makes you feel ashamed to live in a country where democracy is just a game," he said.